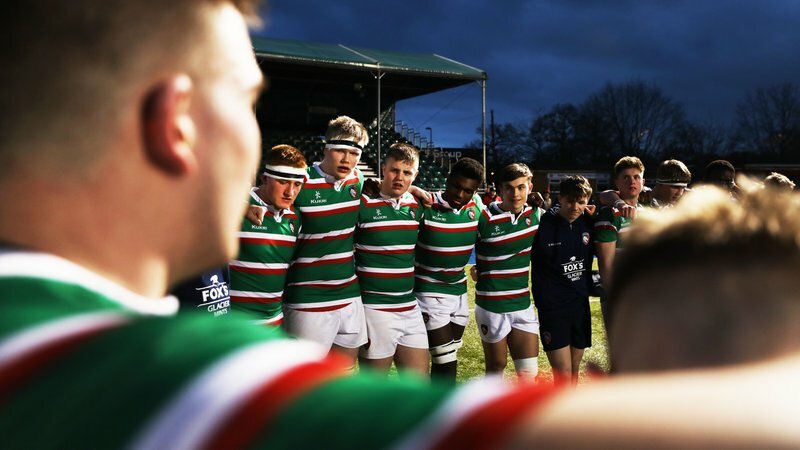 Whilst the festive season is known for putting on a few extra pounds, Leicester Tigers' Fit Fans are keeping in shape this Christmas as the programme continues to grow in popularity. 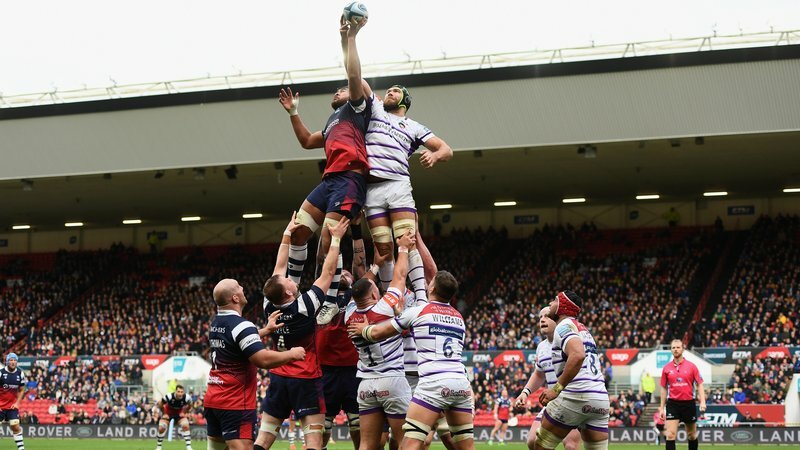 Tigers fans meet at Welford Road every Monday and Wednesday evening to take part in a series of ten-week programmes combining fun team games with exercise. Led by Tigers health education officer Ashleigh Theobald, Tigers Fit Fans also took part in the Leicester 10k earlier this year. 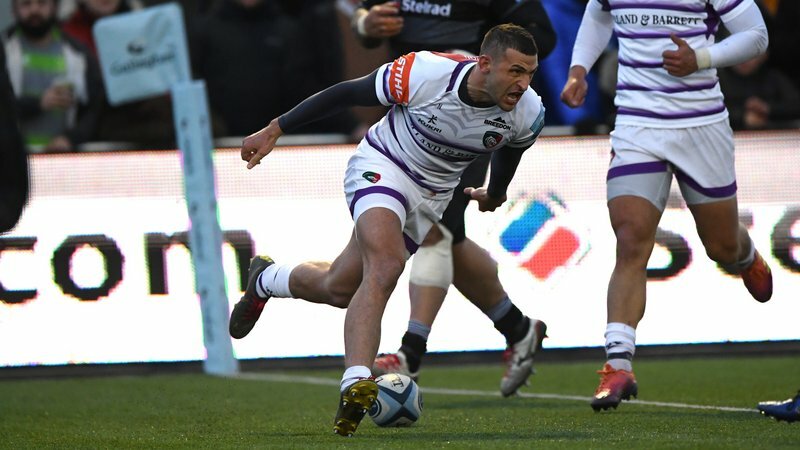 Whether you’re looking to get fit, keep in shape or simply looking for a new challenge, Fit Fans can help you to achieve your goals in a fun and friendly environment – all at the home of England’s most successive rugby club. If you’d like to get involved, fans can pay on a session-by-session basis at cost of £4.50 each week. 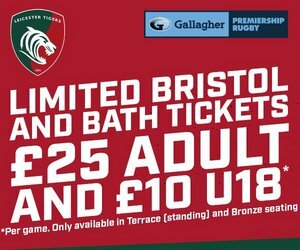 Alternatively, you can also pay over the phone by calling the Tigers Ticket Office on 0116 319 8888 (option 2).